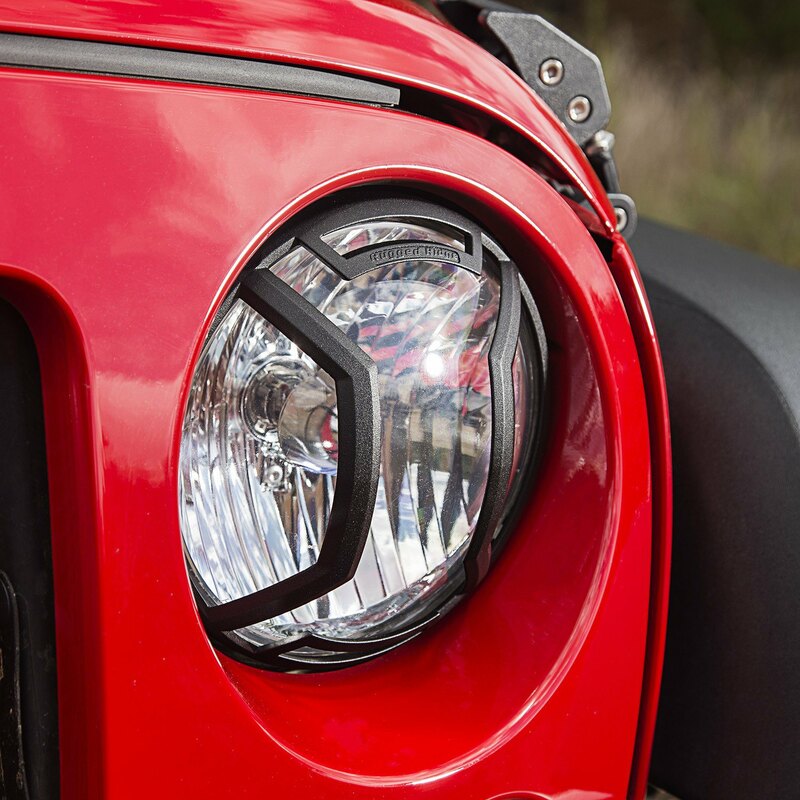 Elite™ Series Headlight Guards by Rugged Ridge are designed to protect your headlights from damage on the trails. 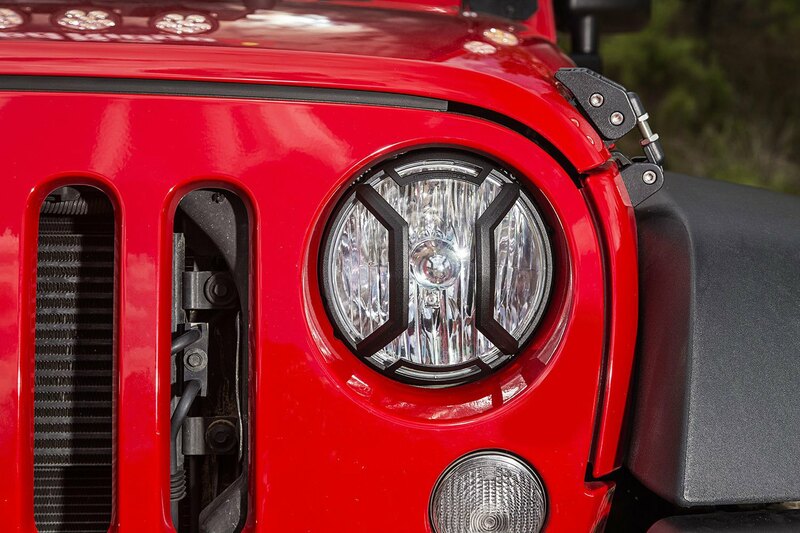 Each set of Headlight Guards by Rugged Ridge comes with mounting instructions for the easy and smooth installation process. 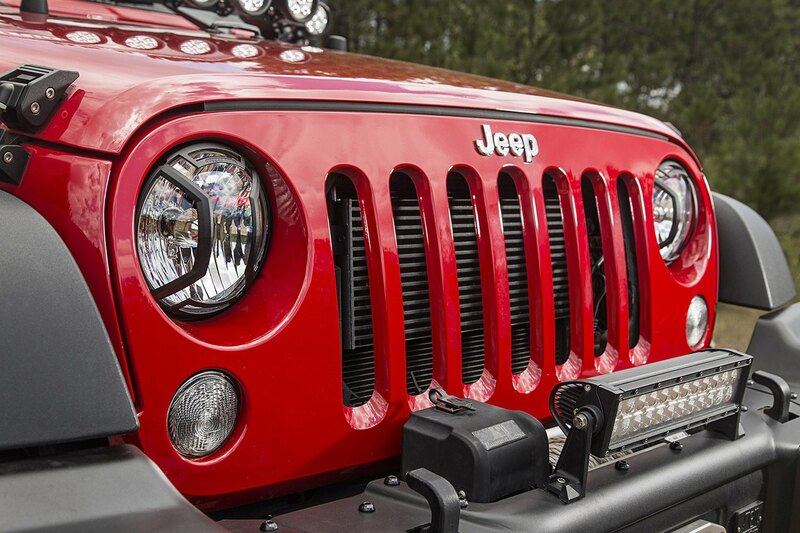 Made from the top-grade materials by professionals to meet all your requirements, they offer long-lasting durability and tough ready-for-anything look. More information on this guard can be found on our website. 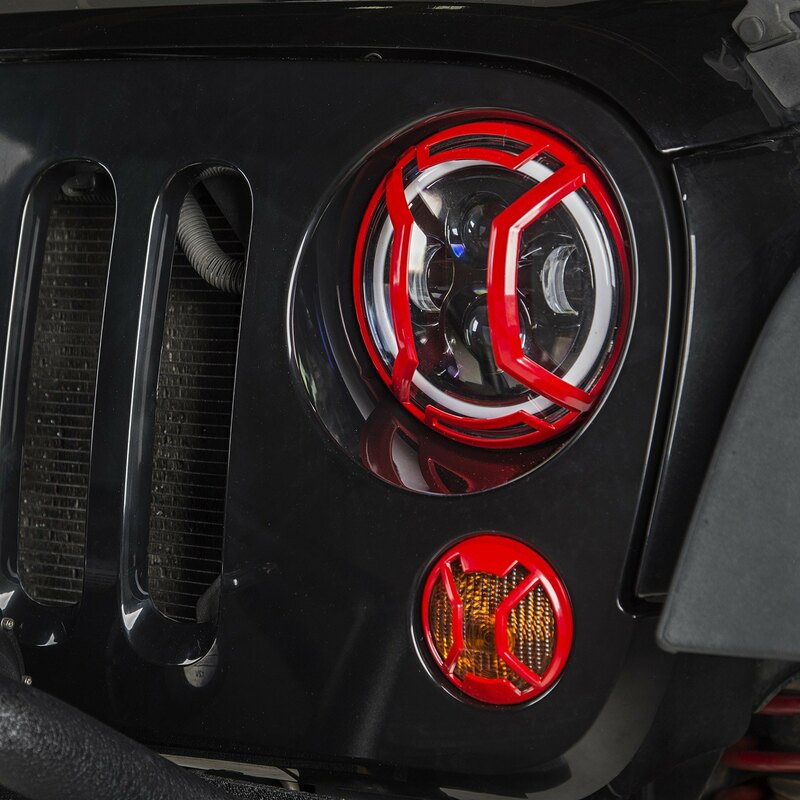 You really do not need to add over-the-top mods to make your Jeep Wrangler more functional. * Comes with mounting instructions.